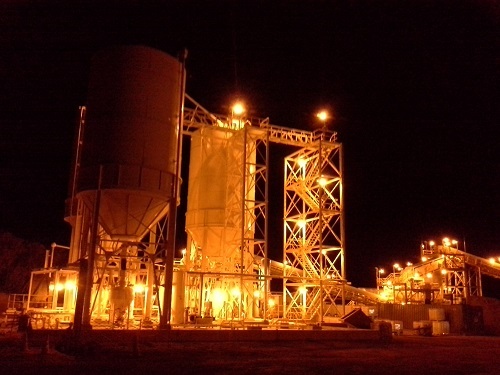 November 2014 - Pneuvay celebrates the completion of Glencore Xstrata Project, one of their biggest cement handling and dense phase pneumatic conveying projects for that year. 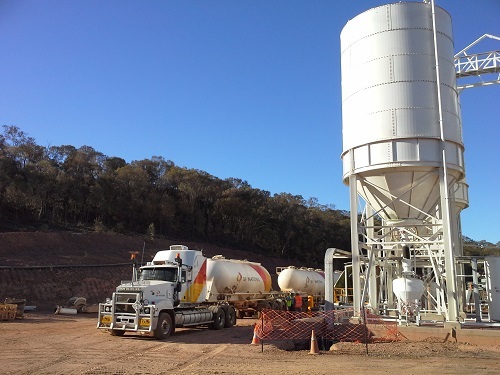 It has been an extensive project that included the design and installation of a 1000t cement storage and handling system at Mount Isa Queensland. Click here to read the complete details of the Glencore Xstrata Project. 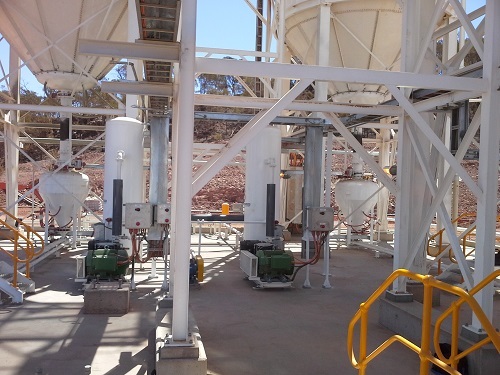 Glencore Xstrata was looking for a team that could design and install a unique conveying system to suit their needs. Pneuvay Engineering was their preferred choice as it is known in the industry for its innovative and cost effective dense phase pneumatic conveying and cement bulk material handling systems. "We have worked with them (Glencore) with several projects in the past. However, this is the biggest dense phase pneumatic conveying project they have pitched to us." Paul Malcolm , lead engineer and engineering manager of Pneuvay Engineering exclaims. "We see this as an opportunity to provide environmental friendly and energy efficient solution for them." he continues. "Seeing our efforts become a reality brings me a great sense of satisfaction. It is the result of the team's hardwork and determination to build and complete this system. It is really gratifying seeing everything working according to our and their expectations." Pneuvay Engineering is the ideal partner of businesses operating in the mining industry. It understands your needs and designs energy efficient and cost effective dense phase pneumatic conveying, cement bulk material handling, automated silo control systems and dust collection systems suitable for your unique needs. Our system designs are equipped to deliver various materials, including abrasive ones, amidst many transfer points and large cross-sectional openings of equipment it has to pass through.